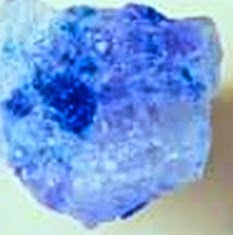 What is Halite? How is Foundation Settlement Associated with This? Dear reader in our last post we have discussed about soluble soil where halite, a rock salt, was discussed in relation to soluble particles. 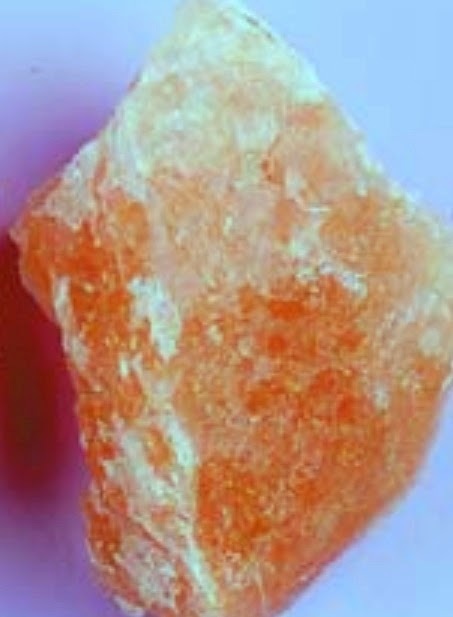 This salt is soluble and when remains in soil in sufficient quantity, the soil structure fails as it find moisture; the halite particles are dissolved. In the Canada and United States there have extensive underground salt bends (halite). This doesn’t always produce problem to us; we are using this in both residential and municipal purposes as deicing agent, but our concern is here foundation settlement, so we are not discussing this point here. The soils containing such soluble salt particles are hard and dense enough to consider safe against foundation load or overburden pressure. But when water infiltrate through them the settlement is observed. a. The particles of soil can be bonded by salt particles which become weak in contact with water and soil structure is collapsed. b. The soluble material is dissolved out in water and as solid portion lost in significant fraction the settlement of foundation is occurred.